It’s that time again! 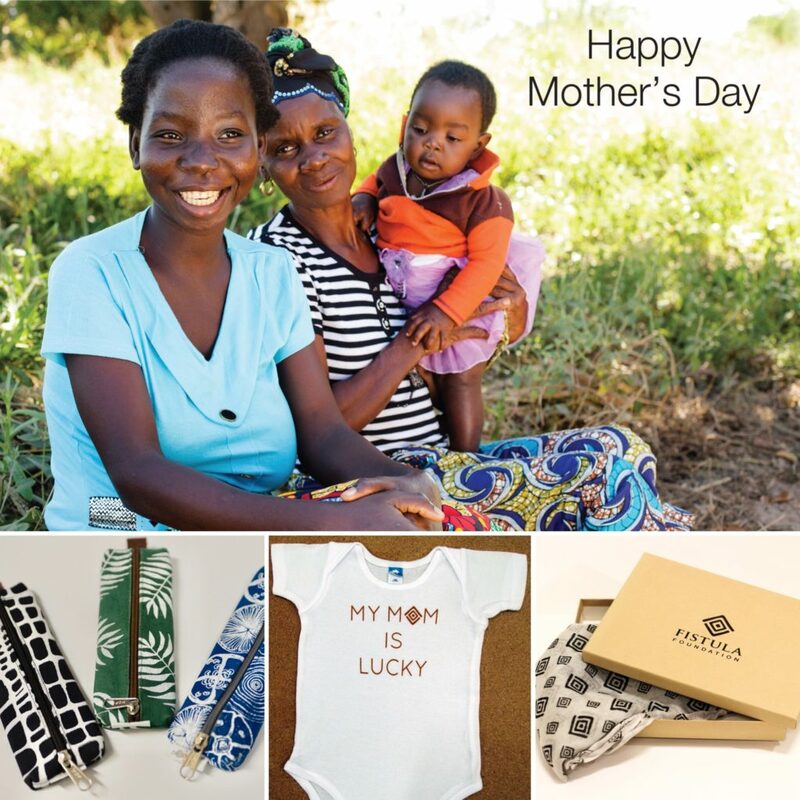 With Mother’s Day right around the corner, we’re sharing our favorite gifts that help end global poverty and support healthy and happy moms around the world. Did we mention YOUR mom will love them too? Check out these gifts that give back. Girl Up’s beautifully-bold and ultra-comfy fashion tee sends a powerful message of girls’ empowerment and is the perfect gift for a feminist mom in your life. The best part? The shirt raises funds for Girl Up’s leadership program and is designed by Champion Cara Delevingne who, together with Gril Up, wants to spread the message that girls have the power to change the world! For every You See a Girl, I See the Future product sold, prinkshop donates $5 to Girl Up. Purchase here. A woman dies every two minutes during pregnancy and childbirth. Up to 98% of these deaths are preventable. This Mother’s Day, and everyday, you can be a part of the solution with Every Mother Counts. 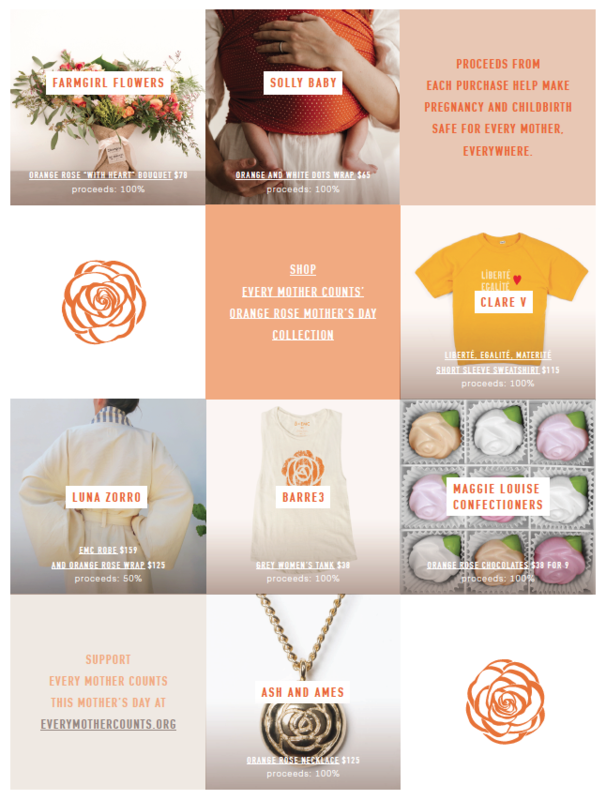 From flowers, to chocolates, sweaters and more, your purchase this Mother’s Day will support Every Mother Count’s work to help mothers access essential maternity care to make pregnancy and childbirth safe for every mother, everywhere. 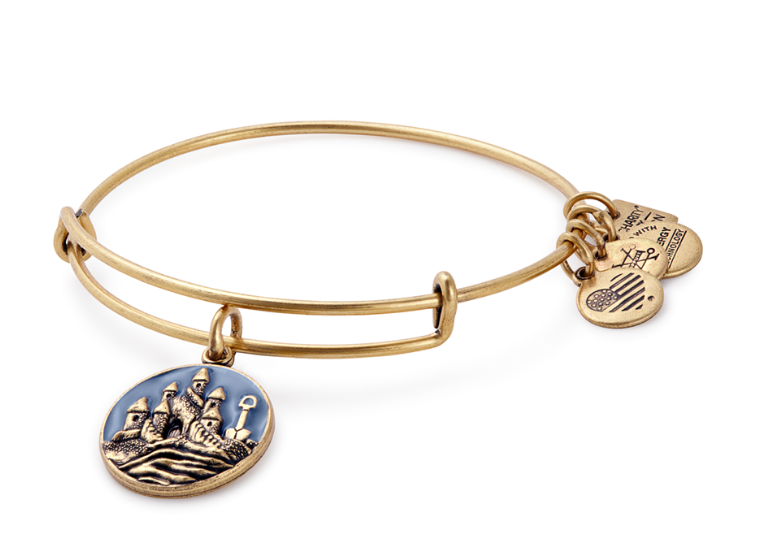 A charm bangle that supports strong families for children in need: Just in time for summer SOS Children’s Villages partnered with ALEX AND ANI to design a special “Imagine” Sand Castle Charm Bangle. ALEX AND ANI will donate 20% of the purchase price* with a minimum donation of $25,000 between January 2018 and December 2018, to SOS Children’s Villages, an international organization that builds loving, stable families for orphaned, abandoned and other vulnerable children in 135 countries around the world. Purchase here. 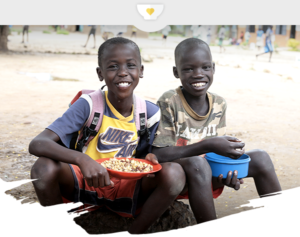 Sponsor a child and change a life: Children around the world are often the most vulnerable victims of violence, poverty, natural disasters and disease. If children don’t have a family, SOS Children’s Villages provides them with a loving home at one of 571 SOS villages around the world. 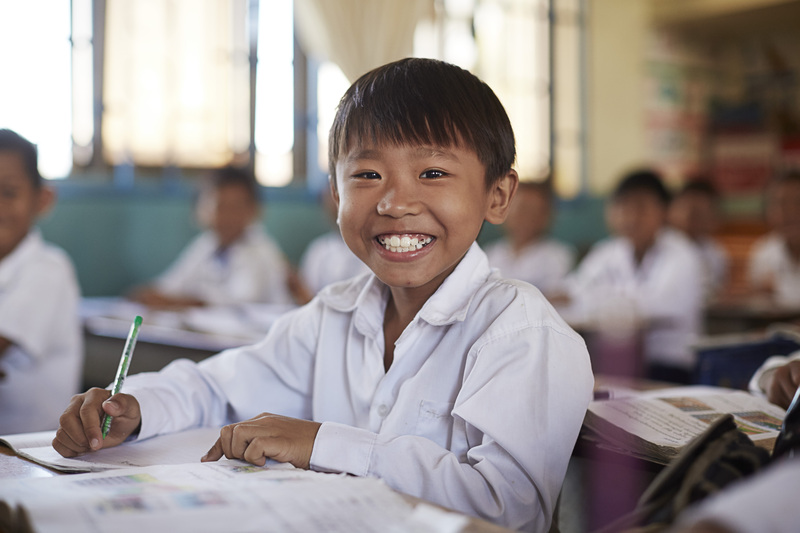 Sponsor a child today so that every child can grow up in a loving and stable family. Your sponsorship will help provide children with a loving, supportive and safe home where the child is raised by a trained SOS Mother. It will also help provide a child with quality education, healthy food, medical care and care from trained educators, social workers and youth activity coordinators. Show your mom she raised you right. Order her a gift from Fistula Foundation, and help give a woman a new life. Canvas Zip Pouch: Proudly present your pencils in these practical, perky pouches—works for makeup, too! Mom is sure to love the durable canvas, easy zipper, and colorful custom prints. Each pouch is handcrafted by a fistula survivor in Tanzania. And, proceeds contribute to her income and help other women receive fistula treatment. Dyed canvas; leather strap. Two sizes available: Money Pouch (16cm x 10cm) and Slim Pouch (19cm x 7cm). Mother’s Day Tribute Card: Is any mother not touched by a thoughtful card? This year, we’ll send it for you. Make a donation to Fistula Foundation in her honor, and we’ll send a hand-signed tribute card in the mail. The card also explains how the gift has helped give hope to a woman suffering from obstetric fistula. Click here to see all the great gifts the Fistula Foundation has to offer. Did you know that up to 40% of local food production is lost before it even leaves the farm in Sub-Saharan Africa? Insects, rodents, moisture, mould and more contaminate this hard-earned food. However, such post-harvest losses can be significantly reduced with the use of airtight storage containers. In Karamoja, Eastern Uganda, the World Food Programme is now providing these containers and food to 20 schools, aiming to make school meals healthier for the children we serve. These gifts are amazing. Give one to a mom this Mother’s Day and share this guide with your family and friends! Know of another charitable gift that a mom would love? Tweet us @globalmomschall and let us know. Genelle is a digital producer for Global Moms Challenge. She has a husband named Richard and a cat named Piment, and truly believes that storytelling has the power to change the world. You can find her (and Piment) on Instagram: @genellesoul.